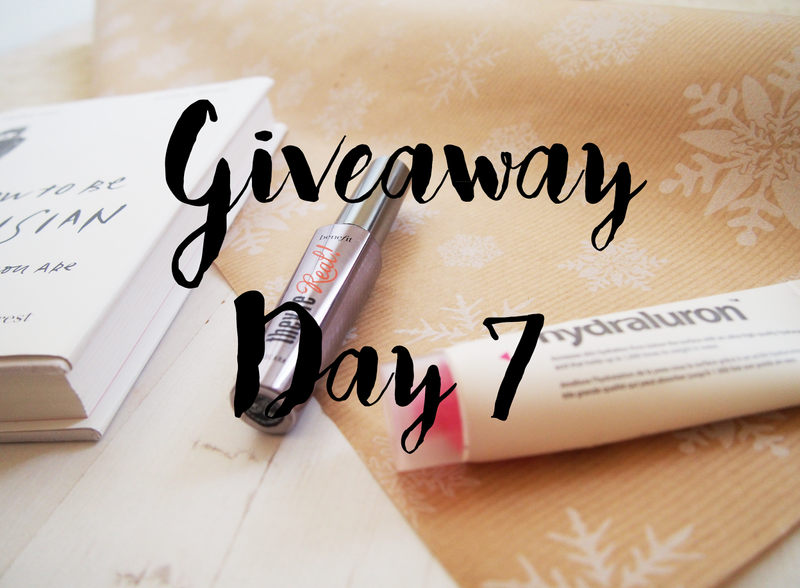 Welcome to Day 7 of my Blogger Christmas Giveaway series! 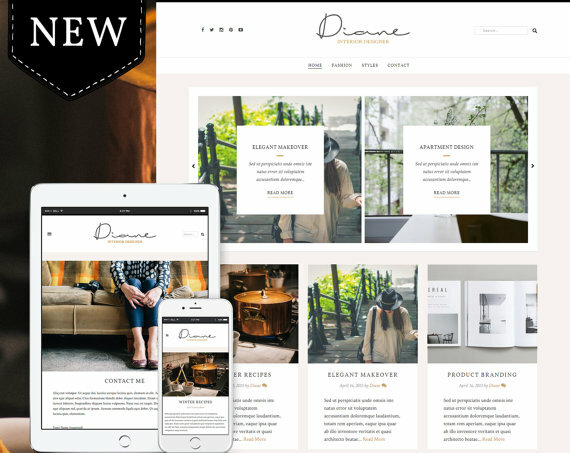 Today I'm collaborating with Marcus from Themes Art Design for beautiful Wordpress Themes (and a beautiful Blogger one too) on Etsy. 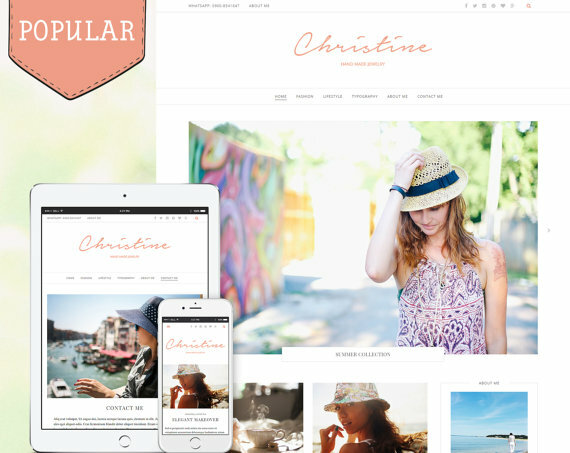 You may have noticed that recently my blog has had a serious change especially my template. I adore the way it looks now and I couldn't be happier with the results. 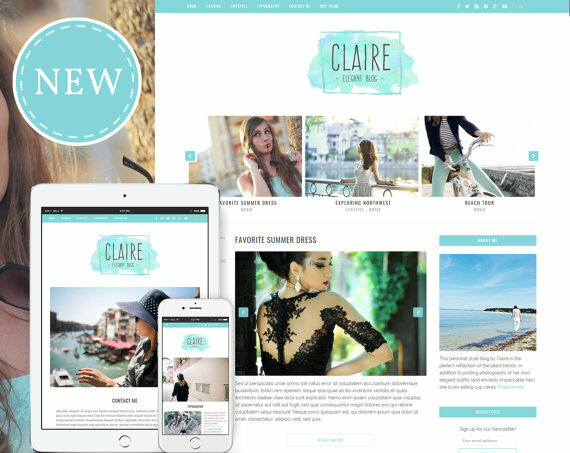 I opted for Marcus' store and chose the theme Helen for Blogger. What do you think? 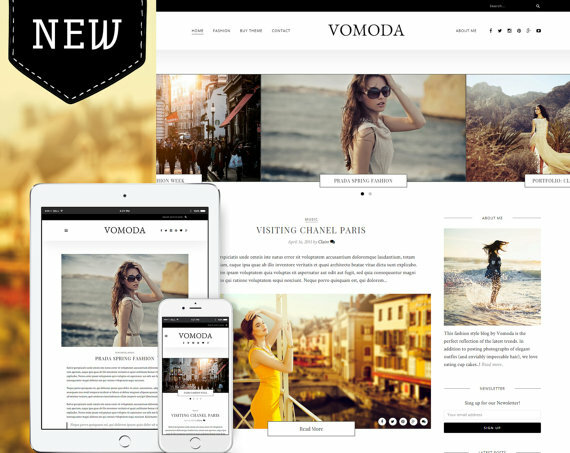 Themes Art Design Wordpress/Blogger Template! What do you think of Marcus' Etsy store? Which is your favourite template?